And let people all over the world use them easily. 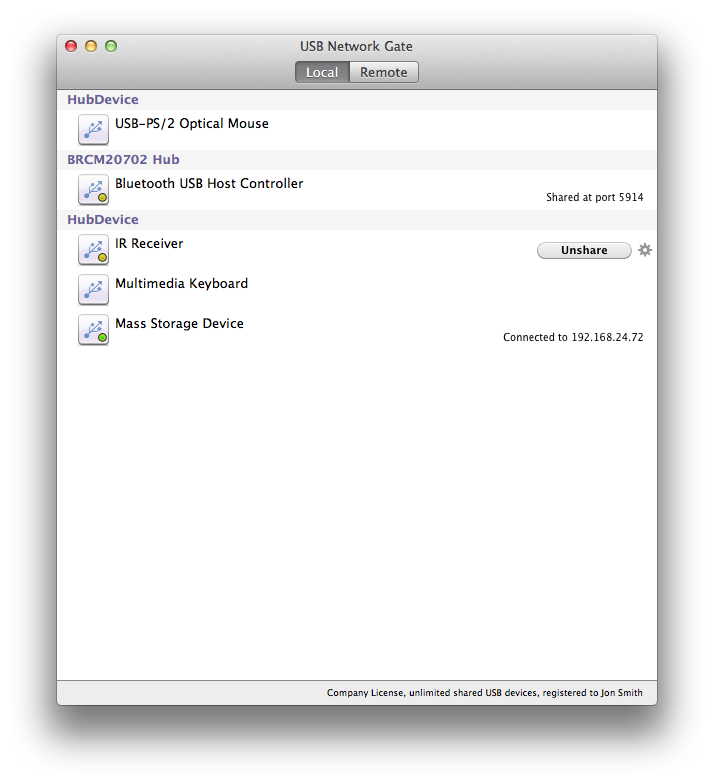 By intercepting USB port activity of a shared USB device and redirecting it via TCP/IP network USB over Network for Mac lets you access your printer, scanner, web-cam, USB dongle or any other supported USB device from your home computer or office laptop anywhere any time! Just plug the device in and it will automatically appear on the remote side of the connection.